200 more soldiers with light anti-aircraft and anti-armor weapons will be based with the Garrison of Sør-Varanger. “Norway is NATO in the north,” says Parliament member Frank Bakke-Jensen to the Barents Observer. Representing the Conservative Party in Norway’s collision government he presented the news to place a new Ranger Company with the Garrison of Sør-Varanger. Anti-armor weapons can stop tanks and light anti-aircraft weapons can take down helicopters. “You will think twice before crossing the border when you know there are such weapons in place,” explains Frank Bakke-Jensen. The Norwegian Government’s White Paper to the Parliament describing the Long Term Plan for the Norwegian Armed Forces for the next 4-years period was presented on Friday. The plan for a new Ranger Company on the border to Russia is likely the least controversial part of the entire plan and will be approved when the Parliament is to debate the future of the Armed Forces after the summer. The Ranger Company gets 150 conscript soldiers and 46 officers on contract. Today, the Garrison of Sør-Varanger has 600 border guard conscripts and officers, many of them deployed along the 196 kilometres long land border to Russia. 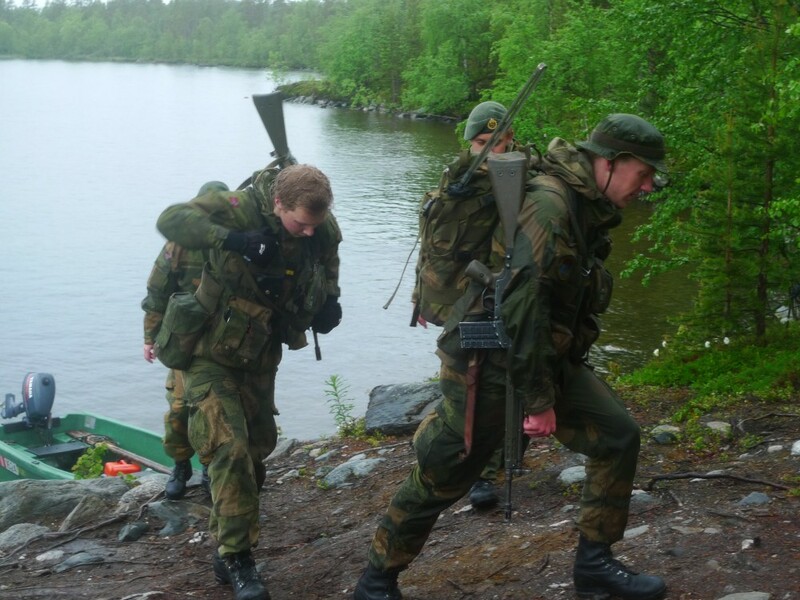 “The aim of the Ranger Company is to delay a potential attack until Norway gets assistance from allied forces,” explains Bakke-Jensen who himself served at the Garrison in Sør-Varanger 30 years ago. Less than one-hour drive from the border to Norway, Russia has two garrisons. Both the 200th Independent Motor Rifle Brigade and the 61st Naval Infantry Brigade in Pechenga are equipped with tanks and other armor vehicles. Another garrison that is part of Russia’s new Arctic Brigade is located in Alakurtti further south on the Kola Peninsula. The Garrison of Sør-Varanger has an annual budget of about 180 million kroner, expected to increase with 50 million kroner when the new Ranger Company becomes operative.